This First Saturday, find great deals for Frederick area hotels! 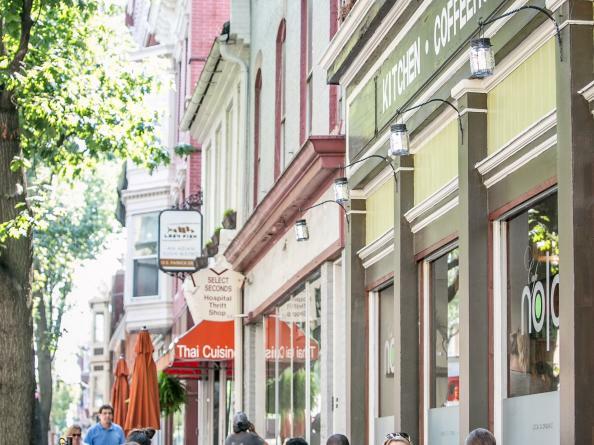 Participating local accommodations want to ensure that you love your time visiting Downtown Frederick, so use the discount codes provided to make your First Saturday visit even better. To find a complete list of hotel deals, click "Visit Website" above or visit downtownfrederick.org/first-saturday-hotel-rates. More about First Saturday: The first Saturday of each month downtown comes alive with on-the-street entertainment, late-night shopping and dining and something for everyone to enjoy. 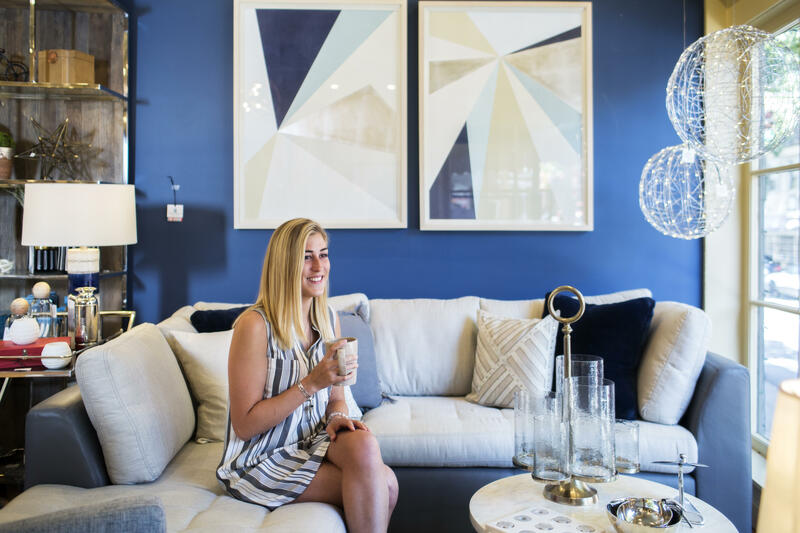 Whether you’ve lived here for years, or you’re a first time visitor, First Saturday is a great time to discover something new about Downtown Frederick. Each season, First Saturday features a unique theme that celebrates a different aspect of Downtown Frederick’s eclectic vibe. Spring (March, April & May) highlights the unique architecture and spaces throughout downtown. Summer (June, July & August) is all about the performing and visual arts. 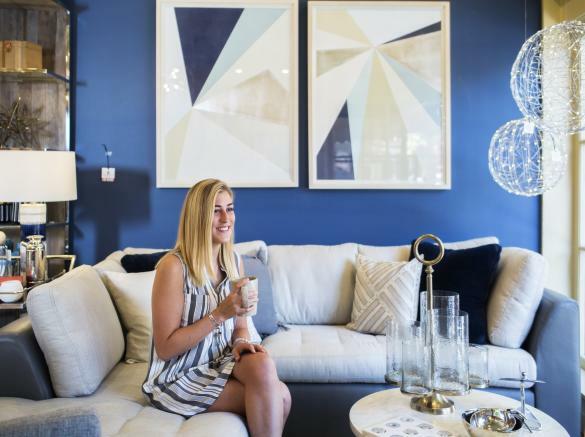 Fall (September, October & November) features all things local — like food, craft beverages, design and handmade goods. Winter (December, January & February) is a celebration of light and cheer, with our largest First Saturday of the year (Fire in Ice) taking place each February. 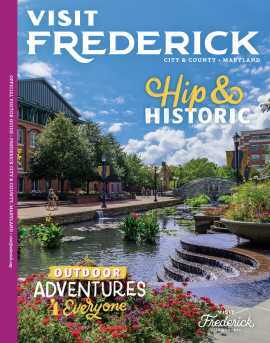 For more information about shopping, dining and events in Downtown Frederick, visit downtownfrederick.org.